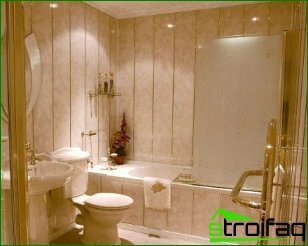 Traditionally, the bathroom walls are finishedceramic tiles. It is fully adapted to the wet operating conditions, and temperature fluctuations are not afraid for her. As a viable alternative to this material acts Finish Bathroom PVC panels. Each of these materials has its own strengths and weaknesses. 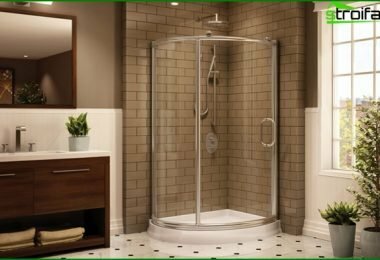 Let's take a closer look at them and determine what is the best fit for your bathroom. 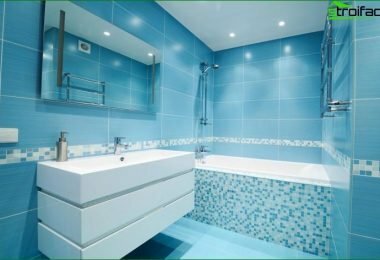 What to prefer: plastic panels or tiles? 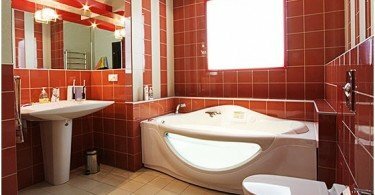 Bathroom is one of the mostwhimsical space, it is associated with the most extreme conditions of all rooms of the apartment. 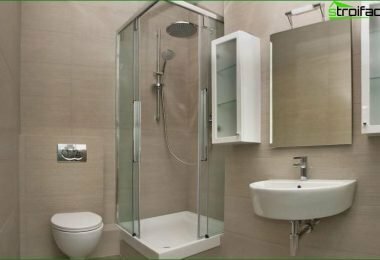 Not surprisingly, many people want the right to make repairs in the bathroom, because mistakes can be costly. High humidity and temperature changes put forward their demands on the choice of finishing materials. They should be able to withstand such adverse conditions. Besides finishing must comply with the hygiene requirements, it will be good, if it is easy to maintain. All of the above requirements are fullysatisfies ceramic tile. However, this material characterized by certain disadvantages. For example, it is quite difficult to install. GM should be careful and patient. Not surprisingly, the ceramic tile installation requires a lot of time and effort. Of course, the work can be done independently. However, it will take from newbie time-consuming and detailed study of the installation technology. A lot of information on this subject can be found on our website. Ceramic tile is worth a lot. This finishing material is quite expensive, but at the same time extremely durable. When selecting tiles it is important to determine the pattern. Decorating the bathroom PVC panels It has its advantages. The material allows a short time to get enough attractive surface. And in performance it is in no way inferior to ceramic tiles. He was not afraid temperature extremes and high humidity. Plastic panel highly resistantto mechanical damage. They are available in a wide choice of texture and color solutions. Furthermore PVC panels meet the high requirements of environmental safety. Set them is not difficult, and it can make even a novice. In addition, the material is sold at an affordable price. What to look for when choosing PVC panels? 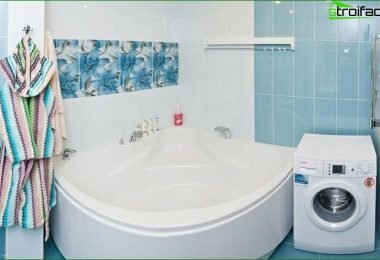 If you want to finish that used plastic panels were attractive to look at, pay sufficient attention to the choice of materials to the walls of the bathroom. From plastic panels are expected to beeven. Their facial part in any case should not have waves. Otherwise bathroom wall will have a curved surface. Coating material should be uniform. Better to buy plastic panels of one party, so you can avoid the difference in tone. Therefore it is better to buy them with a small margin than re-apply to the store. Sometimes it happens that after the purchase of several panels and their installation, provides that the tone does not match with the tone of an already established material. 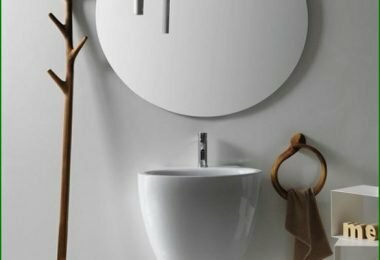 We reviewed the characteristics of finishing bathroomPVC panels. We also saw some of their differences from the tiles. Comparison of these materials for the best view for finishing the bathroom.